I have been in the industry for 15 years. The name of the business is Iaomai Genesis Massage Therapy. I have a team of six people both male and female that are certified and insured. 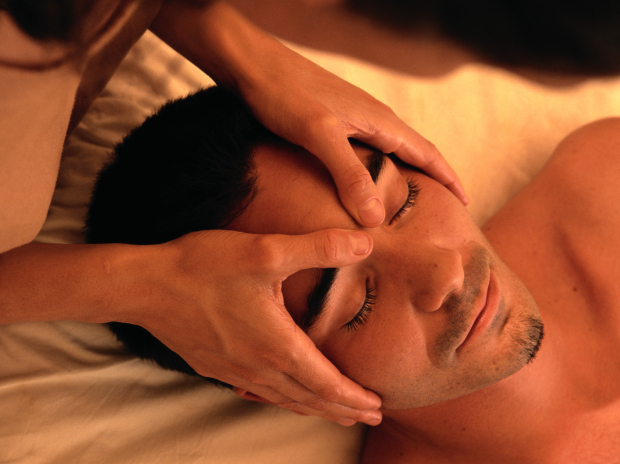 We are able to perform Swedish massage. Hot stone, reflexology and other methods of massage therapy.